Well, hello there! I did not plan to take such an extended break from blogging here at Let’s Explore, but keeping up with homeschooling and a newborn was pretty much all I could handle. I’m sure you understand! I have been writing posts in my head – those of you who are bloggers must do this, too, sometimes? I am looking forward to getting all these thoughts down in writing. It’s good to be back! And then, of course, there’s a baby in the house! 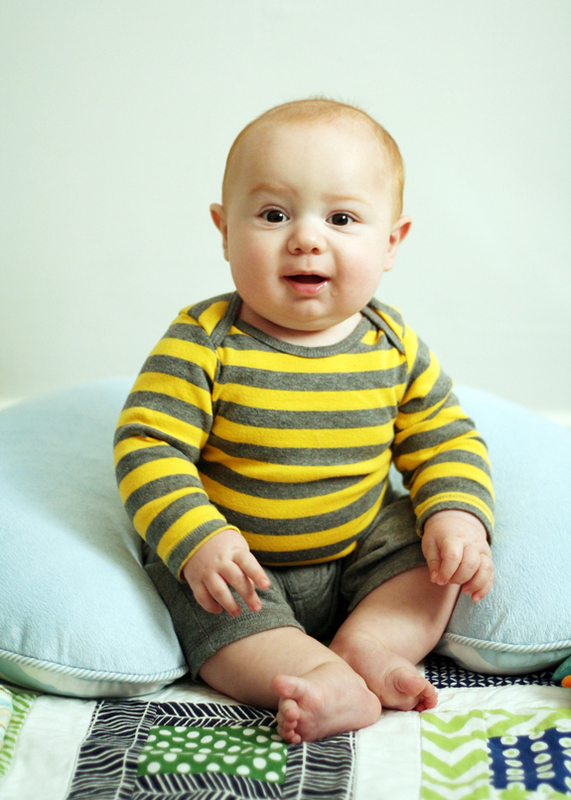 Mr. Henry is almost 6-months-old, sitting up, rolling, and ready to play, play, play! He is grabbing toys (and hair and mugs and anything else he can get his hands on), listening to stories, and giggling at his sisters. My girls were 3 and 5 when I started blogging (6 years ago! ), so I’m looking forward to sharing some baby play ideas here on the blog, too. I have oodles of links, books, home school projects, free play art ideas, and baby favorites to share with you. Oh, and a few past birthday parties, too! I’m also planning to start posting a daily play inspiration on Facebook again. Better dust off the keyboard and get writing. See you back here soon! One of my goals for this year was to get some of our zillions of photos up on the walls where we can enjoy them. My girls, of course, love seeing photos of themselves at different ages.Scrolling through photos on the computer is just not the same! I wanted to be able to display lots of candid snapshots, and be able to rotate or change photos fairly easily. 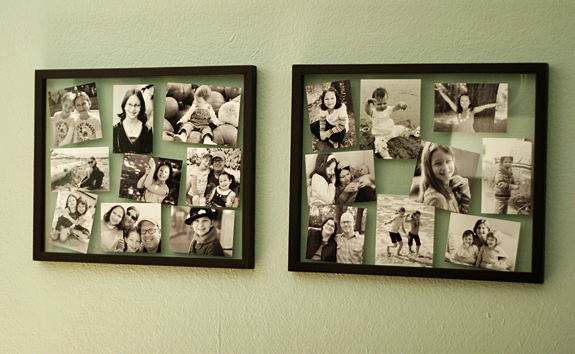 My most recent project is a pair of floating frames with black and white photos. We have these hanging in our dining room. The floating frame is perfect for an informal arrangement of snapshots that I can update throughout the year if I want. Baby Henry needs his photo added! 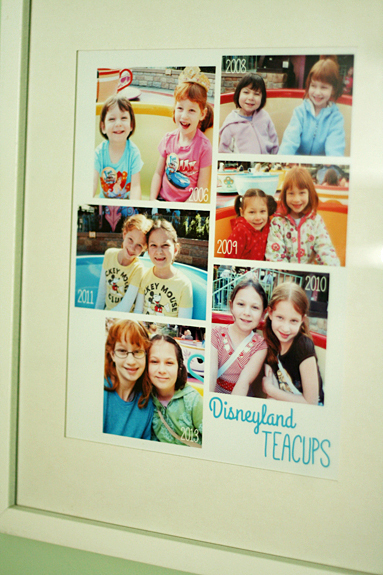 In the girls’ bedroom, they wanted to have all their Disneyland teacup ride photos displayed. I made a collage in Photoshop and printed it on letter-size photo paper. I love how this turned out! Next, we want to make a collage of the girls’ in their Halloween costumes each year. I’m off to a good start and love seeing our memories displayed where we can all enjoy them. How do you display photos in your home? I would love to hear your ideas! This is a sponsored post brought to you by Relativity Media. My girls like to keep me on task when it comes to holidays. Halloween is done – time to start thinking about Thanksgiving! 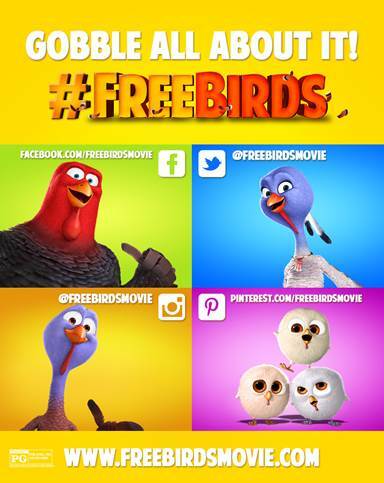 One of the things they are really looking forward to this month is heading to the movie theater to see Free Birds. Have you seen the trailer yet? It looks really cute and funny! In this hilarious, adventurous buddy comedy for audiences of all ages, directed by Jimmy Hayward (Horton Hears a Who! ), two turkeys from opposite sides of the tracks must put aside their differences and team up to travel back in time to change the course of history – and get turkey off the Thanksgiving menu for good. Starring the voices of Owen Wilson, Woody Harrelson, Amy Poehler, Dan Fogler, Lesley Nicol, George Takei, Colm Meaney, Keith David, Carlos Alazraqui, and Dwight Howard. Isn’t that a fun and different way to draw a turkey? My friend Marie of Makes and Takes has partnered with the folks at Free Birds for a FREE BIRDS prize pack giveaway. An iPad mini is part of the prize! Simply email a photo of your hand drawn turkey hand! That’s it and you’re entered. Email your photo to giveaways@makeandtakes.com with FREE BIRDS in the subject line OR Instagram a turkey hand photo using the hashtag #FreeBirdsHandTurkey. You can enter as many times as you’d like with a new photo each time (must be different). You have until November 11th to enter. Winner will be announced on Make and Takes on November 12th! Note the giveaway is open to US residents only. Visit Make and Takes for full details on this giveaway. Note: Comments are closed on this post. Please visit Make and Takes for Free Birds giveaway info. 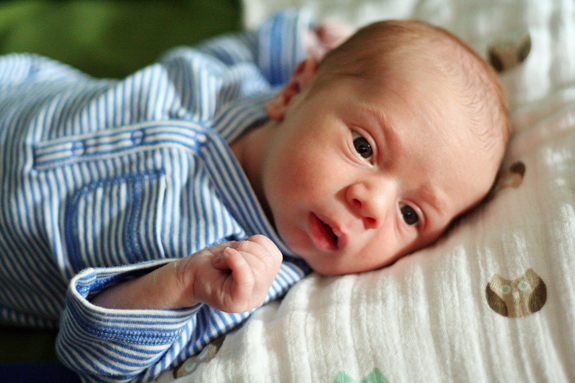 We’re thrilled to introduce you to the newest addition to our family – sweet baby Henry! 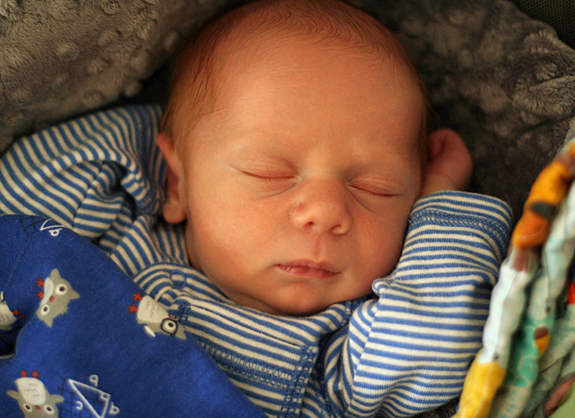 This little guy arrived on October 12, weighing 7 lbs 6 oz and measuring 21.25″ long. We’re completely smitten with him! Here he is with his amazing and adoring big sisters. They love to hold him, talk to and comfort him during diaper changes, and read to him. I’m lucky to have such great helpers! If things are a little quiet around here, you’ll know it’s because we’re busy snuggling, nursing, and changing diapers. 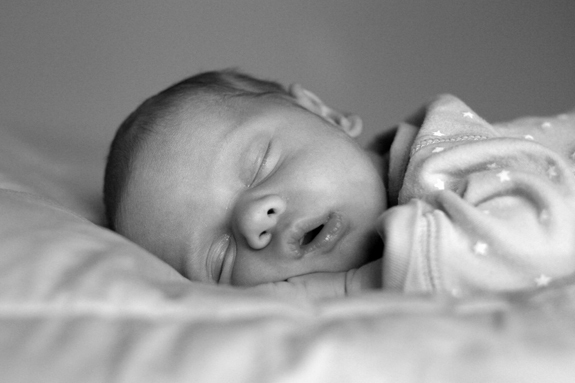 There’s nothing quite like a tiny, cuddly newborn! Natalie celebrated her 11th birthday last week. It feels like both just yesterday and so long ago that she made us parents for the first time. She is eager to become more independent and learn new things, while at the same time is in no rush to leave “kid-stuff” behind. She is one smart, creative, loving girl and we are so amazed at the young woman she is becoming. She had a party with friends and cousins a few weeks ago. It was a Fairytale Mystery Dinner, with a menu in code and three courses of giggling kids. So, so fun! I’m planning (hoping) to share all the details with you sometime this month. 1. Reading – Natalie is rarely without a book in hand, and keeping her stocked with reading material feels like a full-time job! Fantasy and mythology are her favorite genres currently, although she reads a wide range of books. Right now, she’s three books into Angie Sage’s Septimus Heap series. She’s also very eagerly awaiting her preordered copy of House of Hades, which should be on our doorstep today. Yay! 2. Writing – Natalie is always coming up with story ideas and writing, writing, writing. She also loves to write poetry, and comes up with some amazingly creative ideas. She usually writes in notebooks, but lately she’s been trying some word processing on the computer, too. 4. 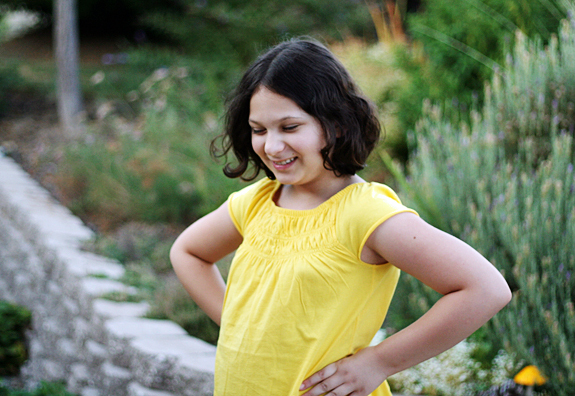 Making movies – Along with her sister and cousin, she loves making movies in iMovie on the iPad. She often chooses to be the director and filmer, but lately she’s been getting in front of the camera, too. Oh my goodness, they make some seriously funny movies and music videos! 5. Cooking – Natalie has always enjoyed cooking side-by-side with me in the kitchen, but now she wants to up her skills and cook independently. Being the sweetie that she is, she wants to help me out when baby brother comes home! Her latest dinner success is lentil sloppy joes in the slow cooker – she uses this recipe, omits the bell pepper, and adds 3 Tablespoons of maple syrup. So yummy! 7. Sweets – This girl has a serious sweet tooth and loves to bake. I would say pie and doughnuts are at the top of her sweet list. 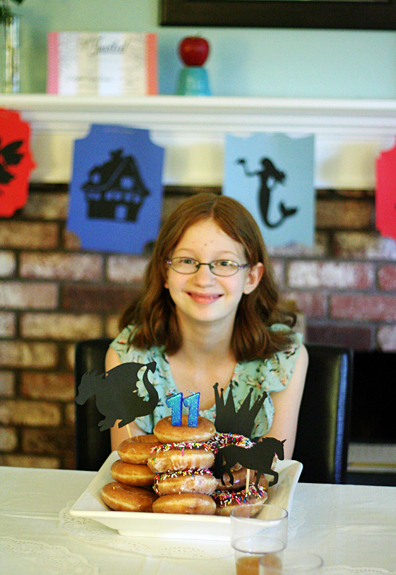 She even had a doughnut cake for her birthday! I’m looking forward to many homemade pies in my future. 8. 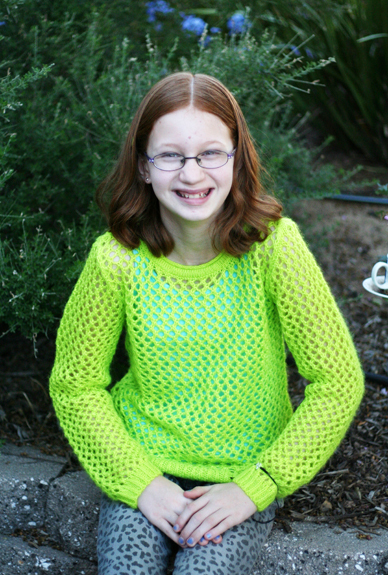 Sewing – Natalie enjoys hand sewing and working on the sewing machine. I love seeing her confidence grow each time she uses the sewing machine. She recently made herself a small tote bag and clothes for her stuffed animals. She often gets ideas from the first Sewing School book, which are hand-sewing projects. We need to add Sewing School 2 to our collection, so she can find more sewing machine projects to try, too. 9. Greek mythology – Natalie absolutely devours anything Greek mythology right now. She is constantly teaching me new things! 10. Smoothies – A favorite snack for Natalie is a homemade smoothie. Her favorites are a tropical one (orange juice, mango, pineapple, and yogurt) and a chocolate, peanut butter, banana one. Of course, she won’t turn down a Jamba Juice either. 11. 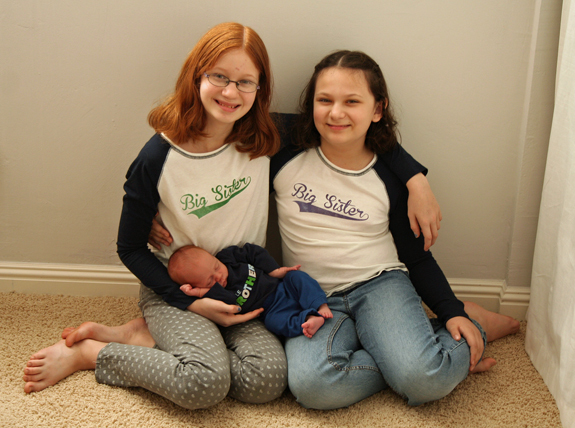 Being a big sister – Natalie takes her role as big sister very seriously, and I love how close she and Delaney are. She is bursting at the seams waiting for her new brother to come home – just a few more days! Happy Birthday to my amazing Natalie! I think 11 is going to be a fantastic year for you! Over the summer, this (not so) little girl turned nine. How did she get so grown-up? Her last single-digit year! We celebrated with dinner out and a family get-together for dessert, followed the next day by a trip to a nearby lake. 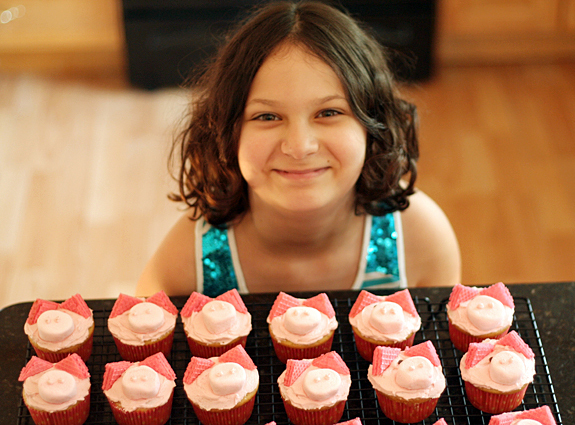 Delaney’s favorite animal is a pig, so we made some adorable piggy birthday cupcakes. The girls had a blast decorating them! Our inspiration came from the blog, Emily’s Little World. 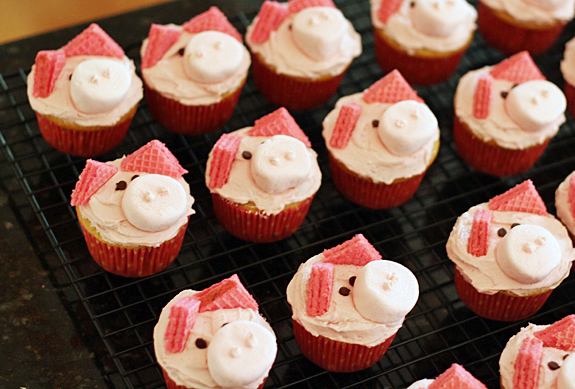 We used pink wafer cookies for the ears, mini chocolate chips for the eyes, and strawberry marshmallows for the nose (cut in half). 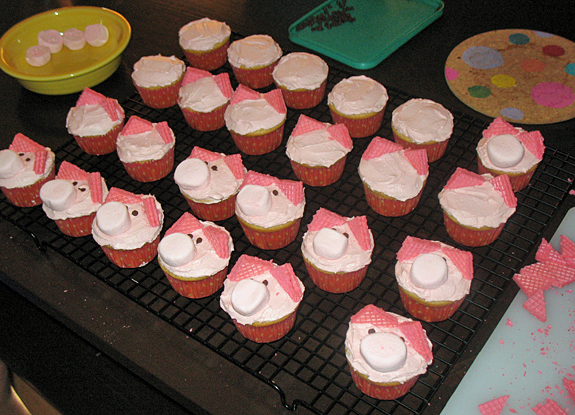 I also added 2 little dots of pink frosting on the nose for nostrils. They turned out so cute! 1. Reading – Delaney is definitely a bookworm! This summer she read all 5 books in Rick Riordan’s Percy Jackson & The Olympians series, and she’s finished the first two books in his Heroes of Olympus series as well. 2. Horses – Many of her birthday gifts this year were centered around horses – money for a riding lesson, cowgirl boots, and a bunch of Playmobil Country. 3. Making movies – The girls have taught themselves how to use iMovie on our iPad and they have made some pretty awesome trailers and movies! 4. 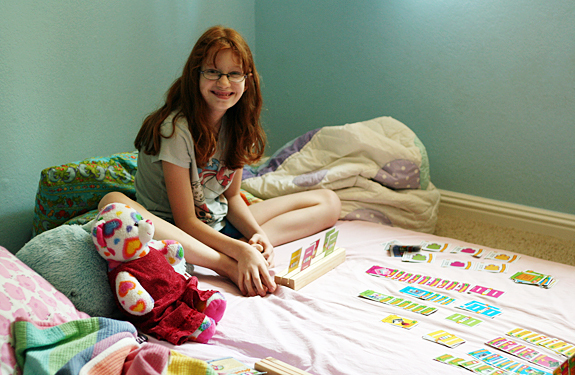 Playing games – Delaney loves to play board games and card games. Some of her favorites right now are Five Crowns, Herd Your Horses, and Snake Oil. 5. Playing piano and guitar – She rarely needs a reminder to practice, and tackles new skills and songs with such patience. 6. Bike riding – Delaney worked up the courage to take-off the training wheels, and now she’s a full-fledged 2-wheel rider! 7.Geography – Whether it’s memorizing state capitals, playing Stack the States and Stack the Countries on the iPad, or burying her nose in an atlas, this girl loves to teach herself about the world. 8. Inventing – I’m always amazed at what she can make with paper and tape. She is also really, really excited about becoming a big sister in a few weeks. We know she’ll be an amazing one! Happy Monday! Can you believe fall is just a few days away? We’re already seeing a bit of fall color in the trees around our neighborhood, but we’re still waiting for that cooler autumn weather! 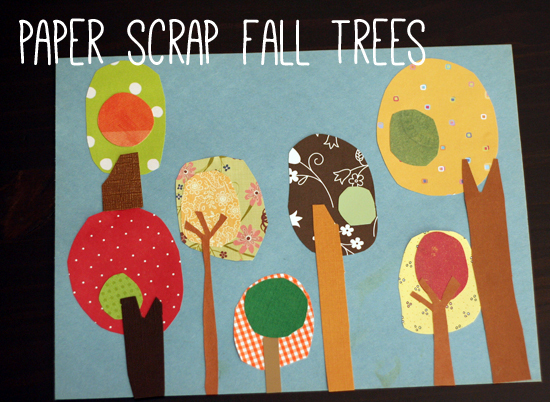 I’m sharing an autumn-inspired art project at Make and Takes today – simple and whimsical paper scrap fall trees. 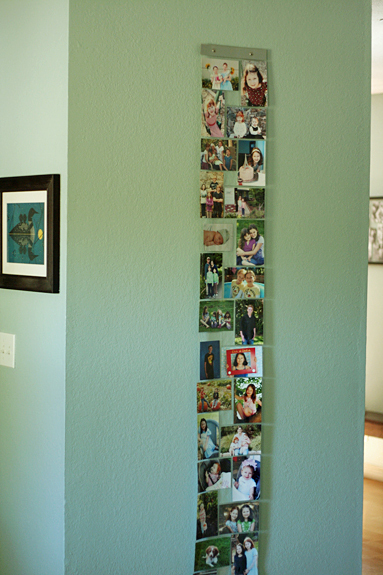 If you have a lot of paper scraps like we do, this is another excellent scrap-busting project. And, just in case you missed them, we also shared underwater silhouette watercolor paintings and 10 kitchen science experiments for kidsat Make and Takes this month. Enjoy! 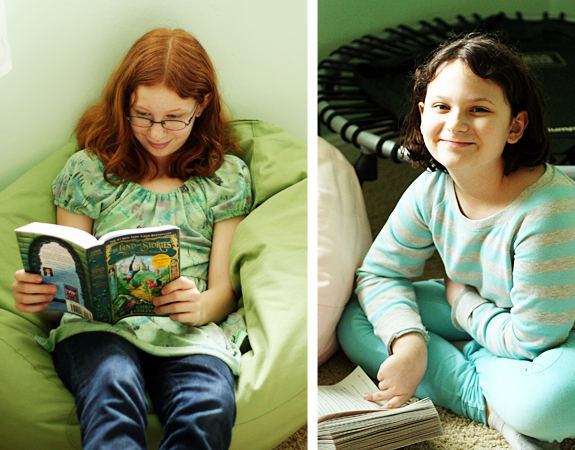 We’re slowly easing into another year of homeschooling. I’m having a hard time believing we’re starting our 5th year! 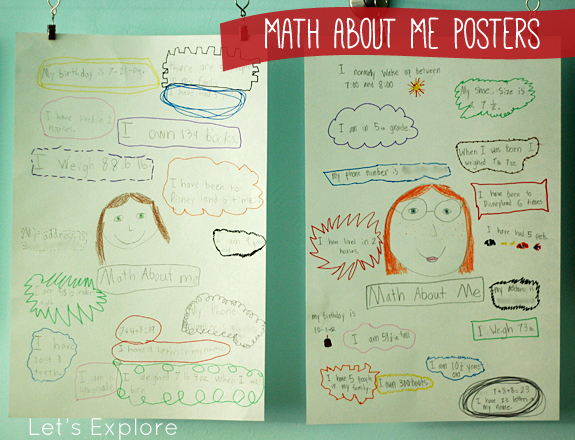 One of our back-to-school projects was creating these fun Math About Me posters. The girls loved making them! 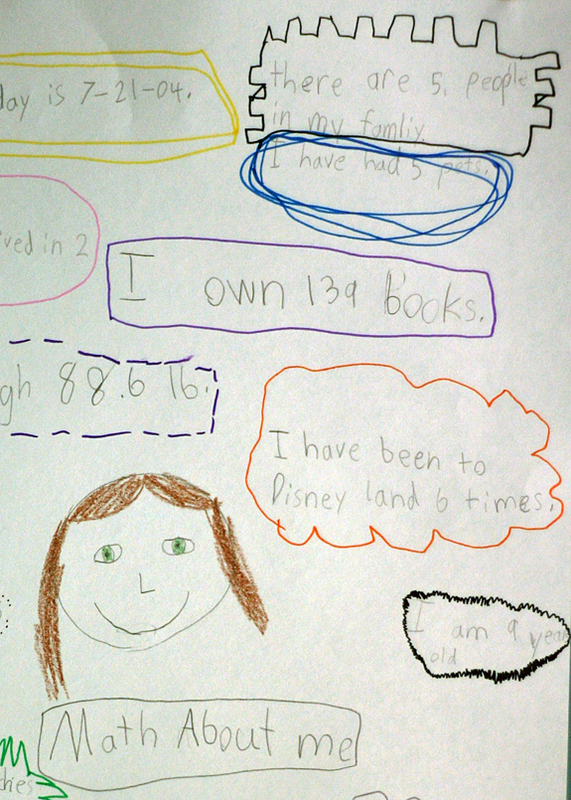 We started by brainstorming a list of all the things about themselves they could describe using numbers. 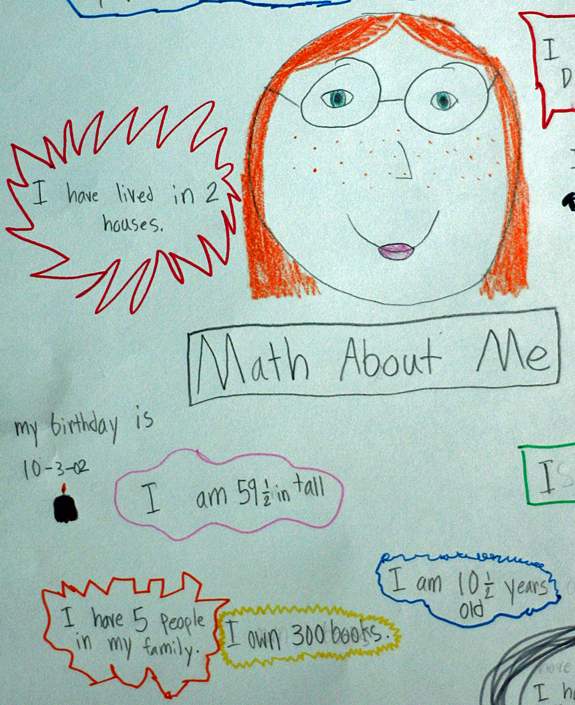 Then, they drew a little self-portrait in the middle of the paper, and started adding math facts all around. They decorated them with fancy borders and little pictures. There are lots of ways you could make a poster like this – let your kids be creative! What would you add to our list? Measuring Penny by Loreen Leedy – read this book, then make a math poster about your pet! Math Curse by Jon Scieszka – What if you thought of everything in your day as a math problem? Such a fun book! How have your kids been playing with numbers lately? Happy Friday! Where has the summer gone? We started back to (home)school this week. I think we were all ready for a little change in routine. If you have school-age kiddos, I hope the transition has been smooth for you, too! With just 6 weeks or so until baby brother arrives (eek! ), we’ve been busy this summer cleaning and organizing our spaces around the house. And, a few new baby item purchases have meant lots of extra boxes lying around to play with. 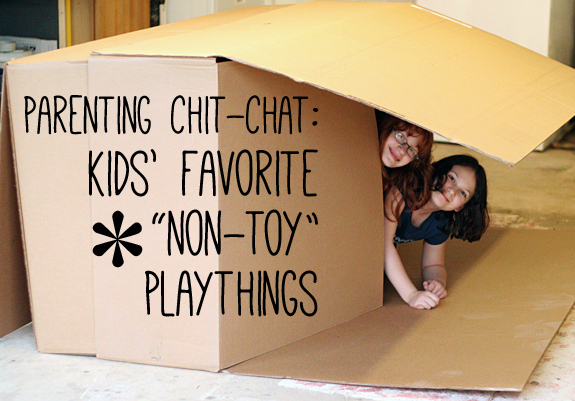 Kids + boxes = total happiness, right? This got me thinking about all the “non-toys” that my girls have loved playing with over the years. Who needs battery-operated gizmos when there are cardboard tubes and piles of sticks and buckets of water? What are your kids’ favorite non-toys to play with? Huge boxes are probably at the top of my girls’ list. At ages 9 and 10, they still enjoy turning boxes into restaurant tables, doll cars, and secret hideouts. A close second is probably rocks – they have a whole rock family mansion built in the backyard, complete with leaf beds, bark tables, and tiny pebble food. So cute! Recommended Reading:If you haven’t shared the picture booksNot a BoxandNot a Stickby Antoinette Portiswith your littles, add them to your reading list. They are both wonderful celebrations of pretend play! Your turn to share! There are so many fun (and free!) 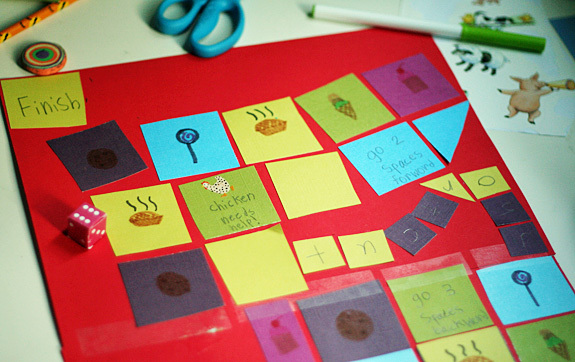 things around the house for kids to use creatively for play. Let’s hear what non-toys your kids like to play with! Happy mid-July! We’re having a nice mix of busy and relaxing this summer. We’ve been organizing and rearranging rooms as we make room for our new addition this fall. We’ve also had pajama days, long afternoons piled on my bed reading, and a few more movie nights than usual. 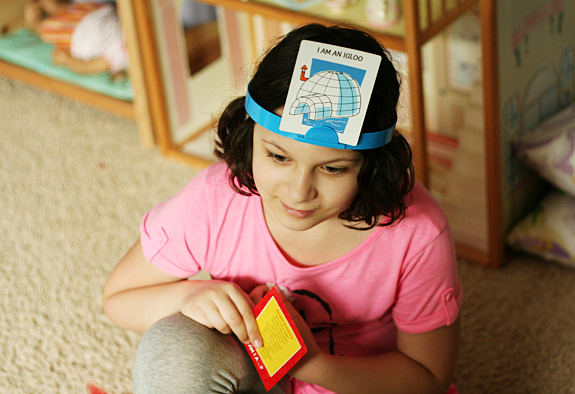 Hedbanz :: There is always some serious giggling during this game! Even eavesdropping on the kids playing this is good for a laugh. Ha! The Game of Life Adventures card game :: Just like the board game, you can buy houses, choose jobs, get married, have kids, and have various life adventures. The triplets card is highly coveted in our house! Five Crowns card game :: This game is fantastic! The whole family enjoys playing this game of sets and runs, with five suits instead of four. Highly recommend! This game is my favorite of the summer so far – a homemade board game the girls worked on together. So cute! We’re also playing and loving:Herd Your Horses,Sleeping Queens,Blokus, and Clue. How about you? 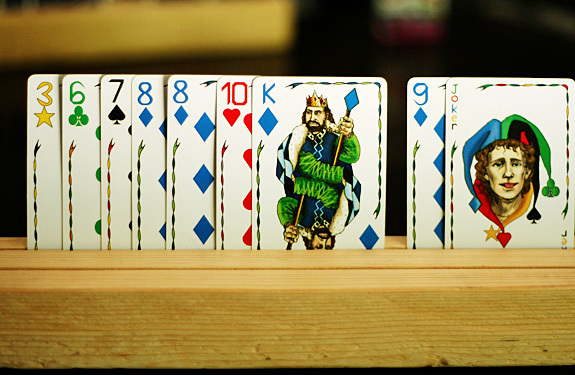 What are the favorite family games in your house right now?